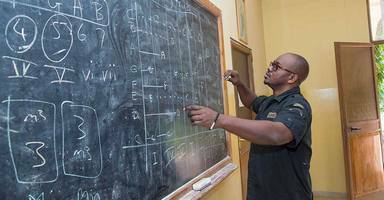 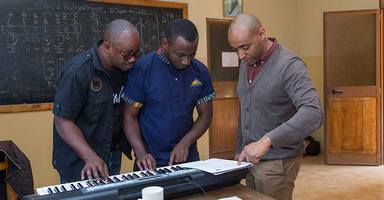 The aim of AMTZ is to create a platform for teacher training and curriculum development in Tanzania focusing on the music of the country. 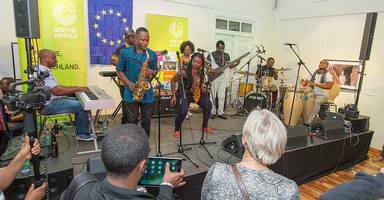 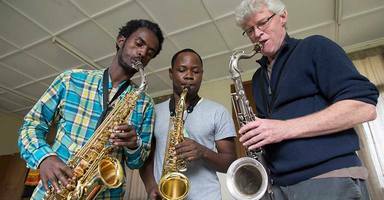 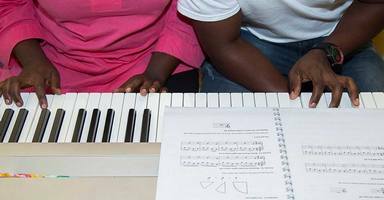 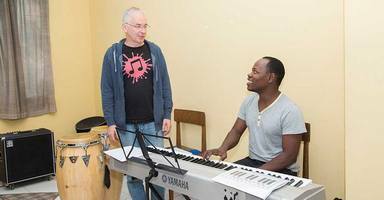 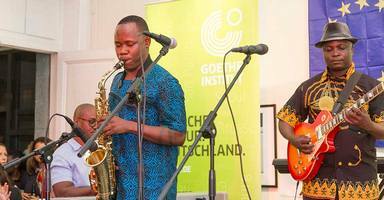 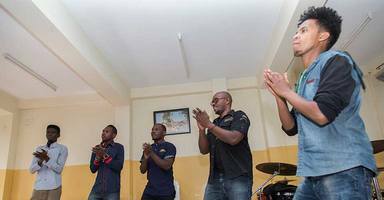 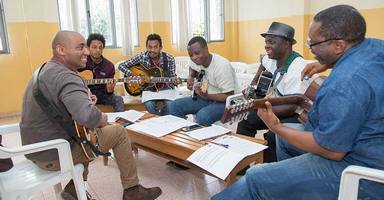 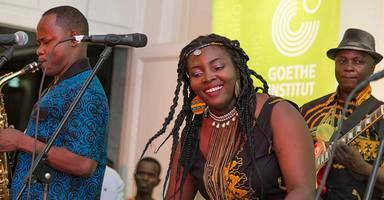 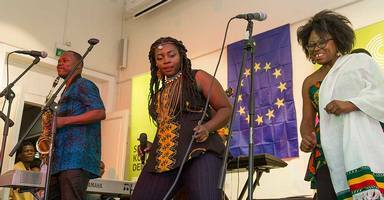 This will be achieved by developing a 2 year music education program in Dar es Salaam using the innovative curriculum developed for East African Global Music Campus by the Global Music Academy in Berlin. 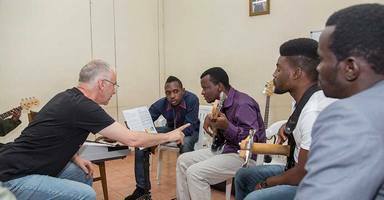 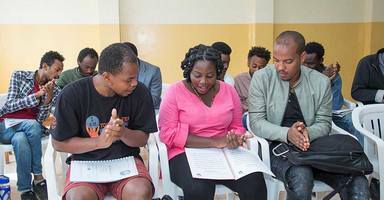 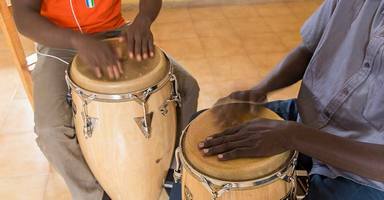 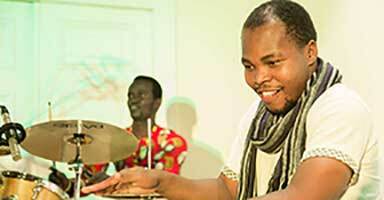 Through the teacher training and capacity building program AMTZ will be empowered to capture and document Tanzanian music traditions and develop AMTZ as an important regional hub for training musicians and music teachers.